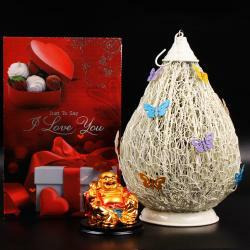 Product Consists : Oblong Shaped Metal Pink Color Cage (Length: 30 Cm, Width :12.7 Cm) with A Candle and Spring Merlon Macadamia Chocolate (Weight: 140 Gms) along with Teddy Bear ( 6 Inch). 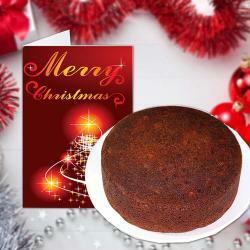 Make your loved ones happy on their special occasions by delighting them with impeccable gifts. Make someone day a memorable event with this exotic combo. 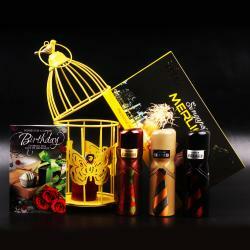 The cage is a structure of confining birds or animals, but now a day it is used for decorative purpose. Our collection of Cages is special created with grating of very beautiful colored metal bars and they are come in different vintage shape. This cage comes in lovely shape of vintage shape. 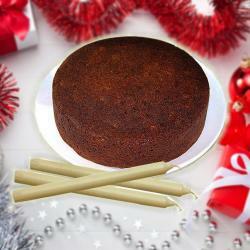 Pillar candles are perfect for any home setting. Enjoy your candle night dinner with these Pillar Candles and positively transform your mood and atmoshphere along with a sweet lovely Teddy Bear. Spring Merlon Macadamia Chocolate is the best ever chocloate. 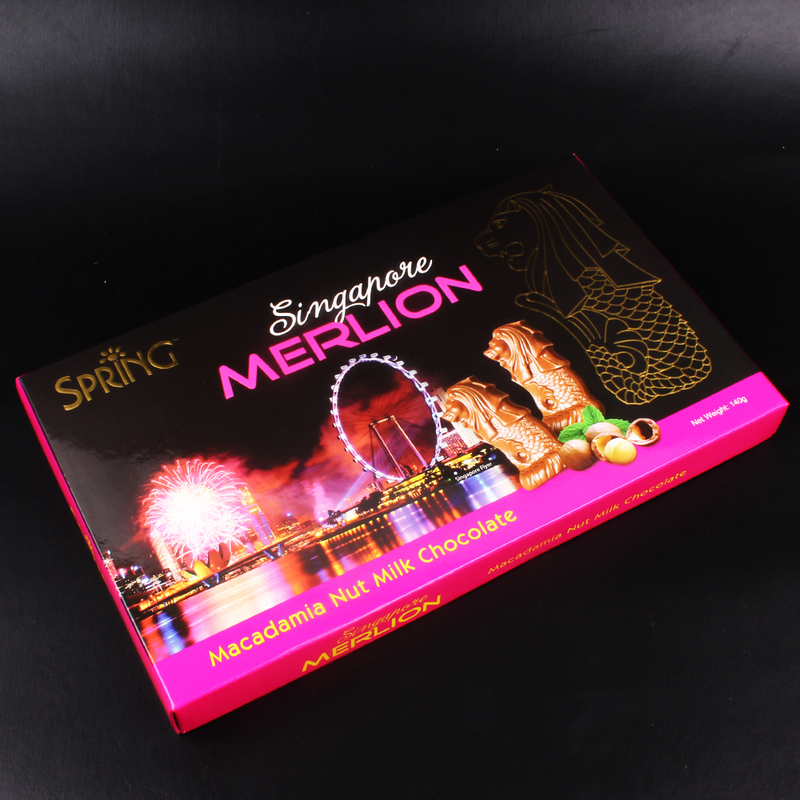 Spring merlon Macadamia chocolate is very smooth and lovely to eat. 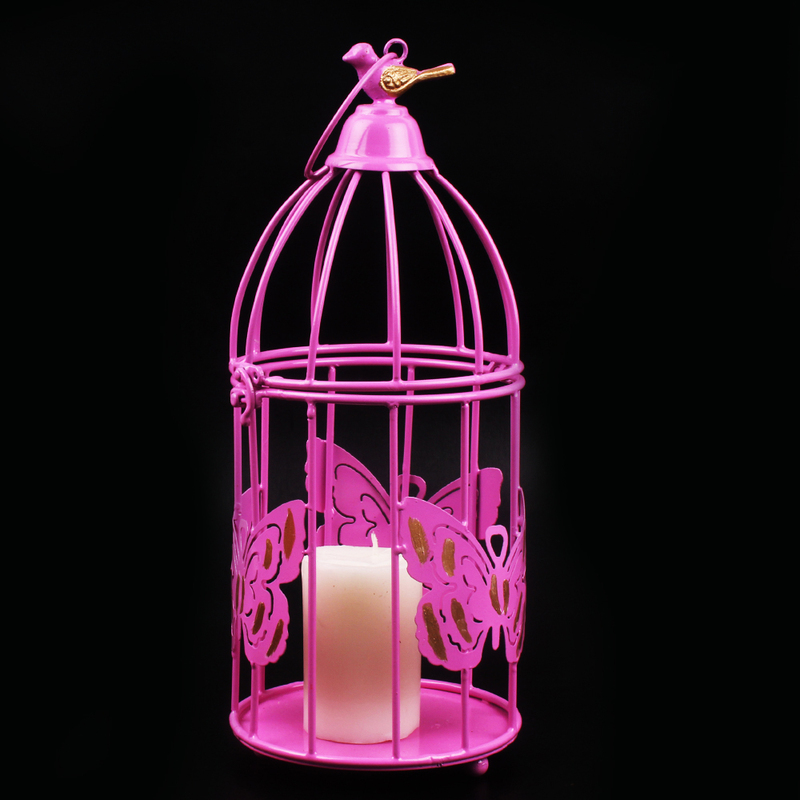 Product Consists : Oblong Shaped Metal Pink Color Cage (Length: 30 Cm, Width :12.7 Cm) with A Candle and Spring Merlon Macadamia Chocolate (Weight: 140 Gms) along with Teddy Bear ( 6 Inch).